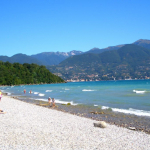 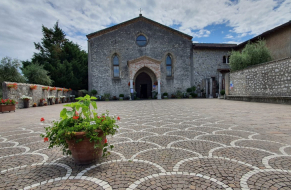 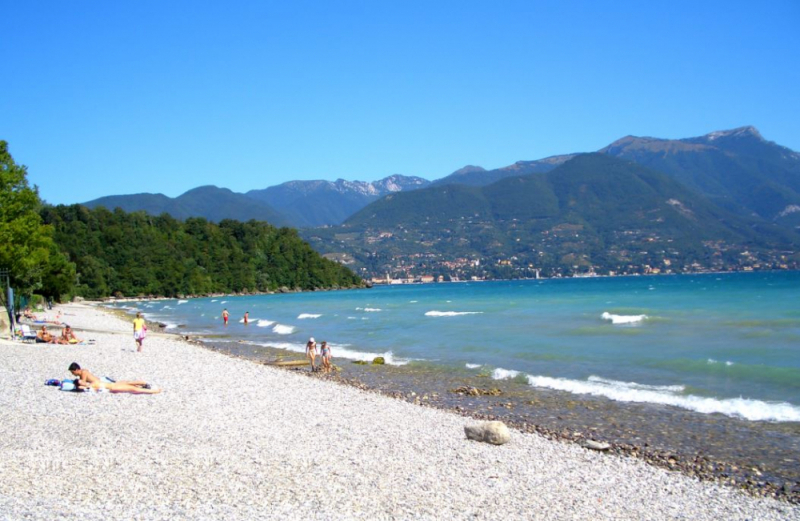 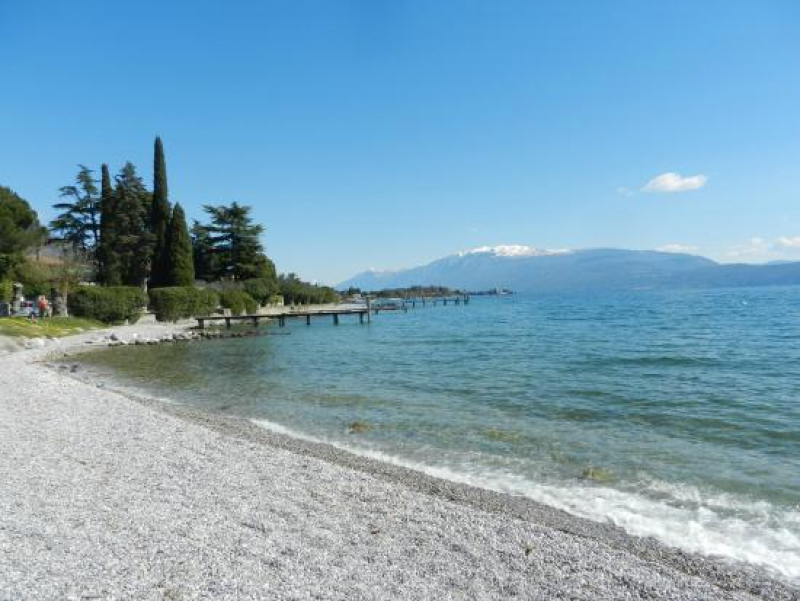 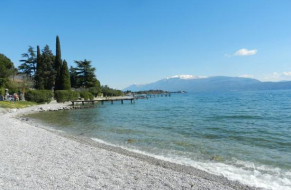 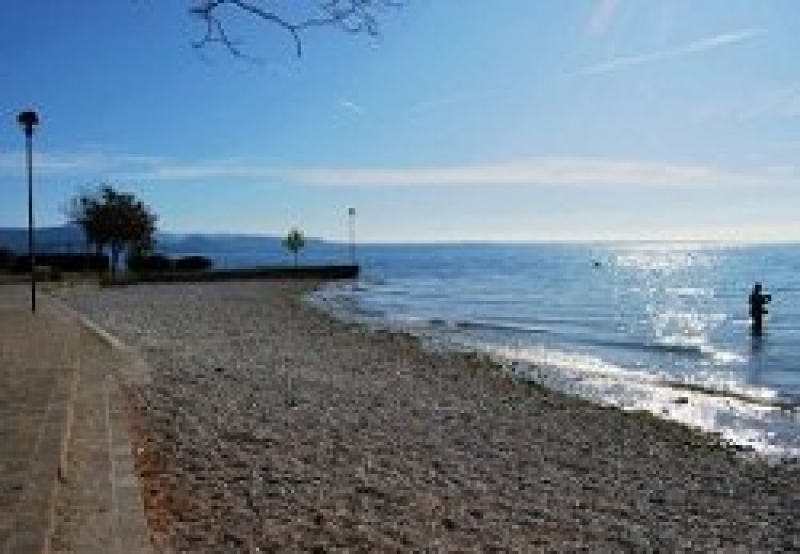 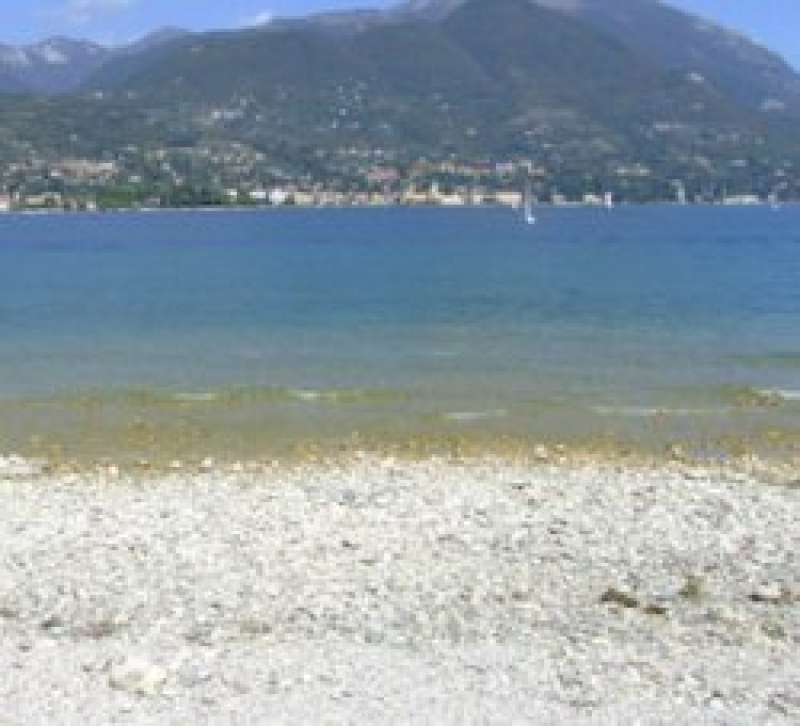 The territory of San Felice, Portese and Cisano is a morainic promontory leaning forward on Lake Garda between the gulf of Manerba and the gulf of Salò. 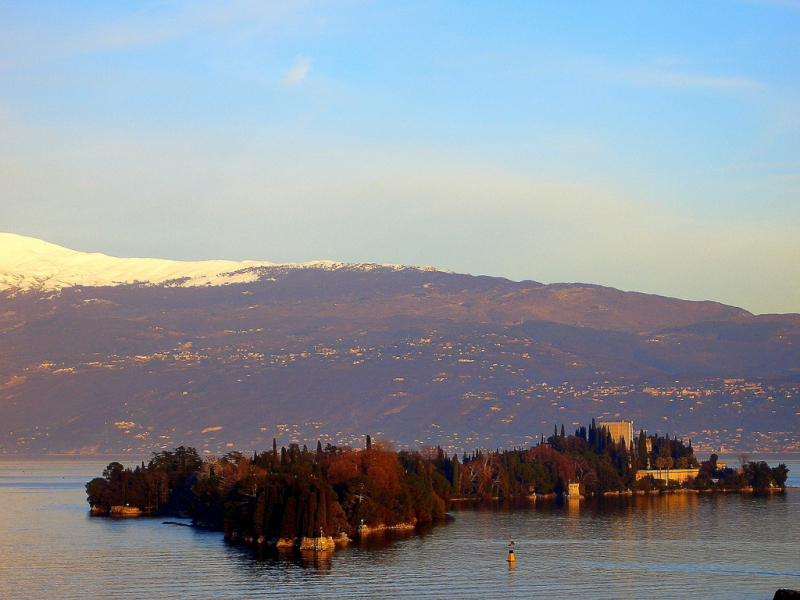 Three hiils delimit the land of San Felice: Monte della Croce, Monte Campagnolo and Monte Santa Caterina. 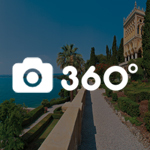 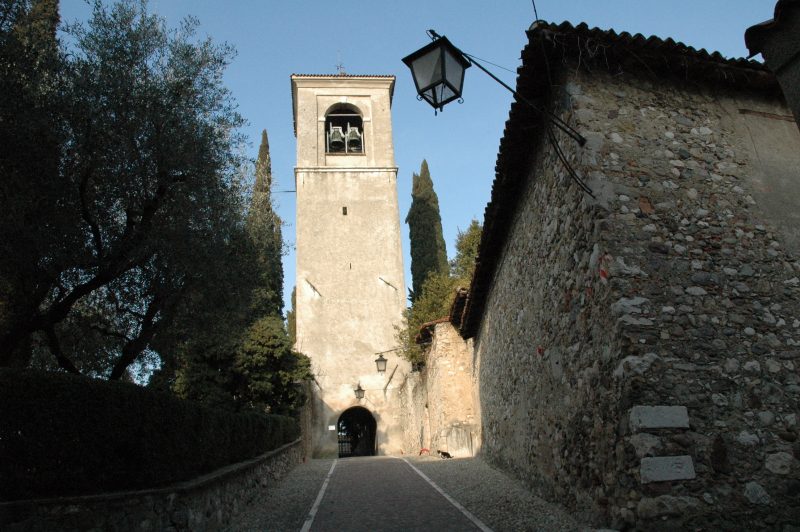 The town is 35 km far from Brescia, the county town of the province, and 55 km far from Verona. 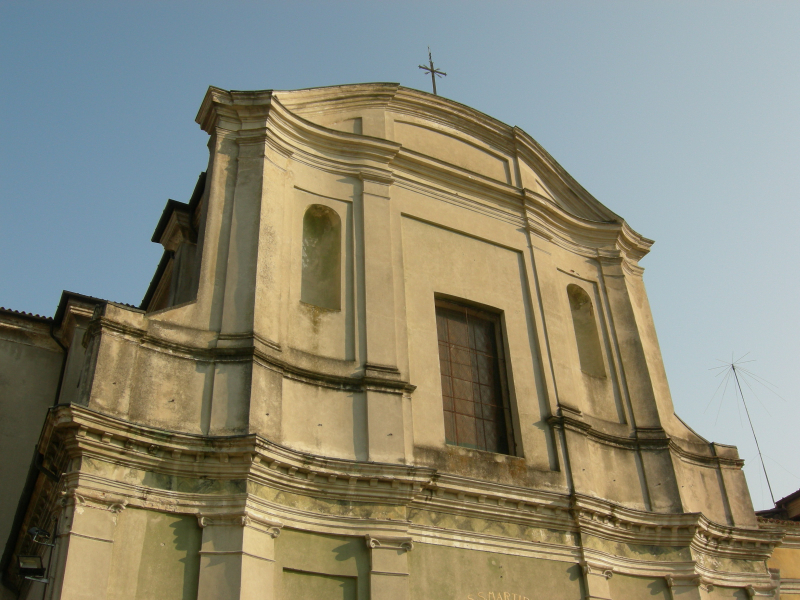 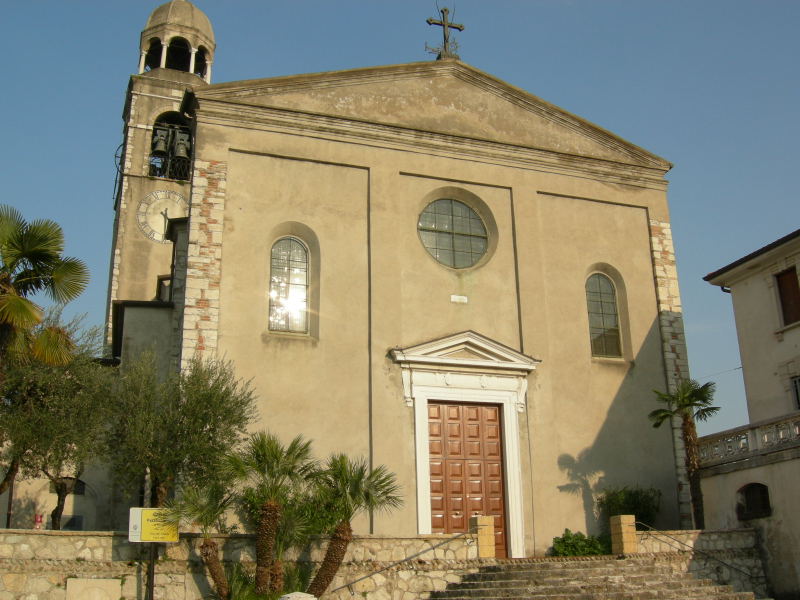 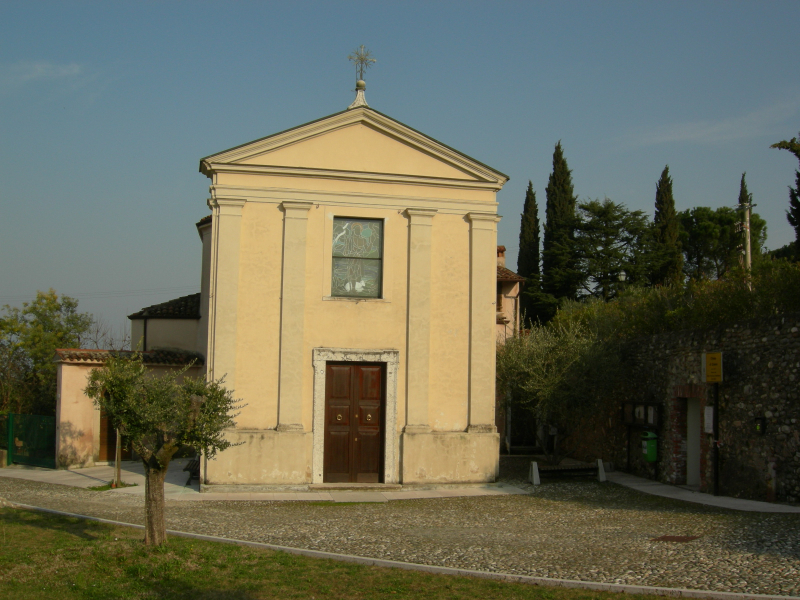 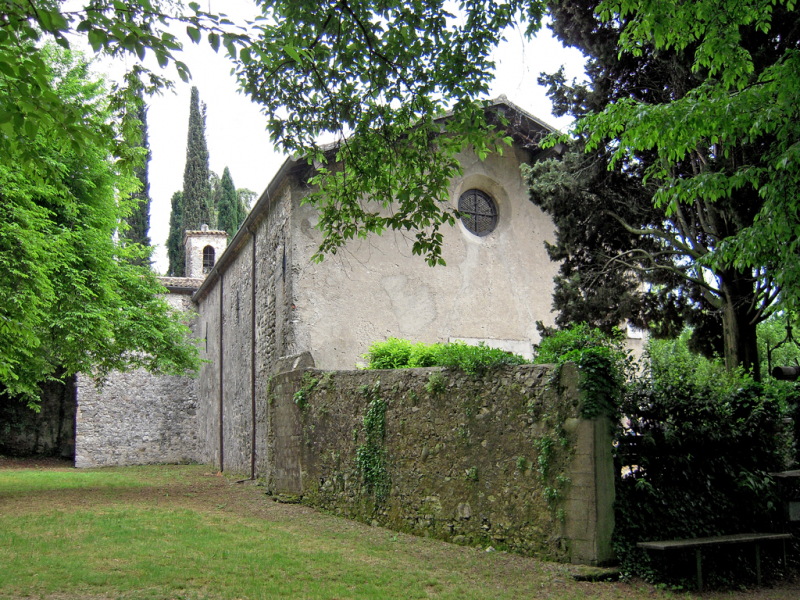 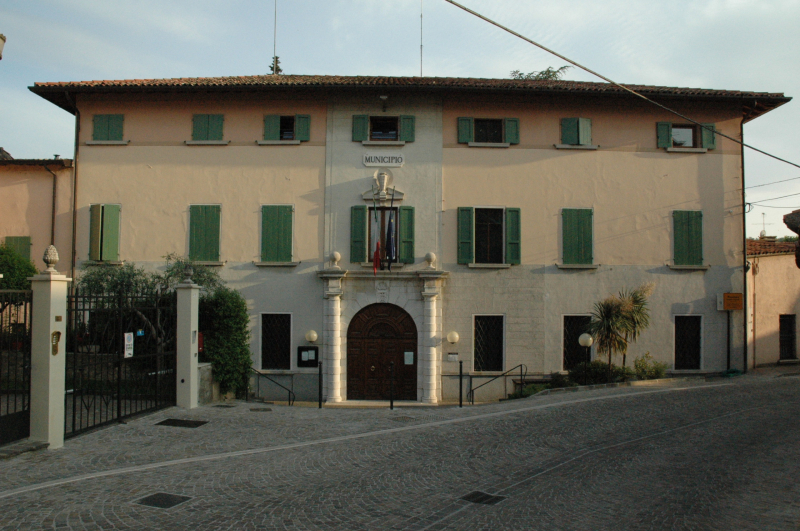 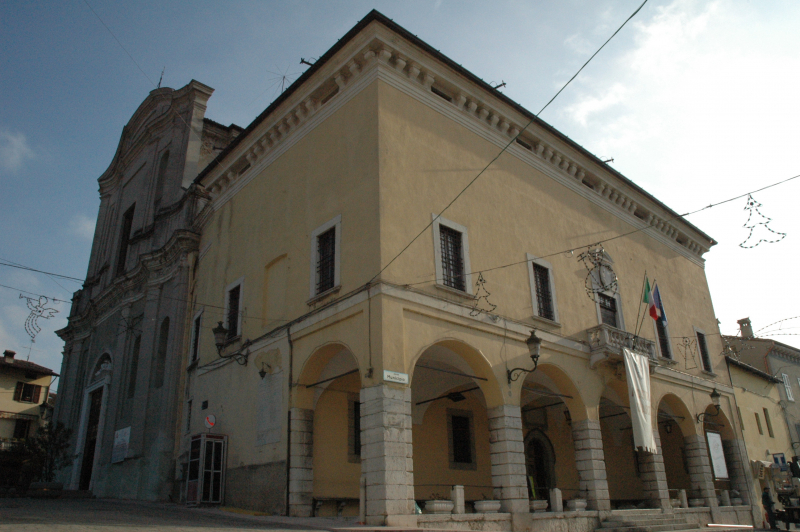 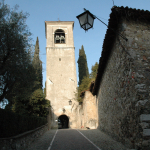 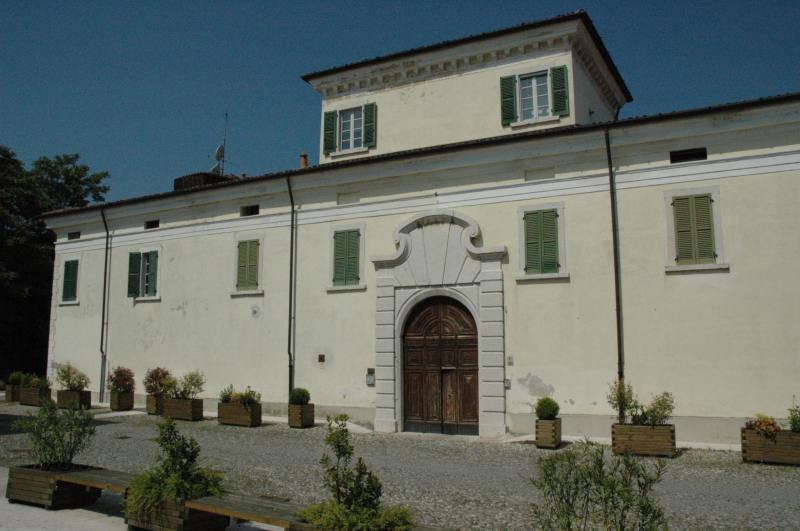 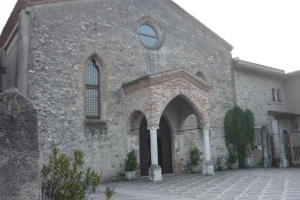 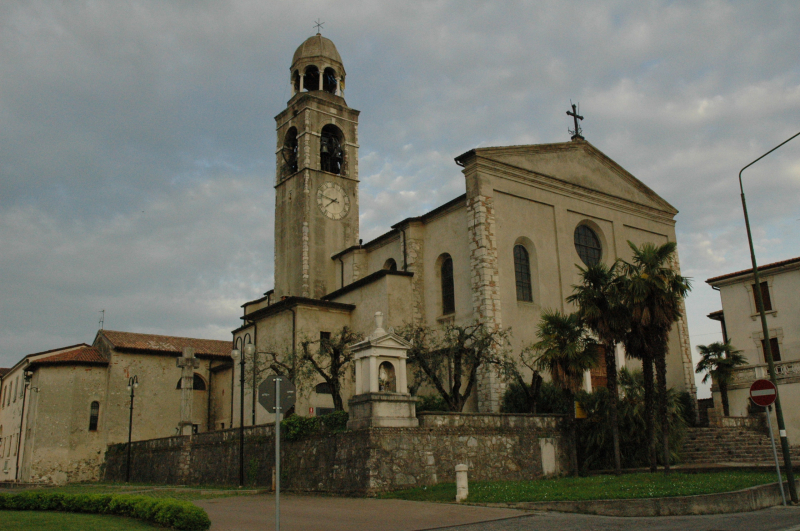 Since 1927 San Felice, Portese and Cisano belong to the same town council. 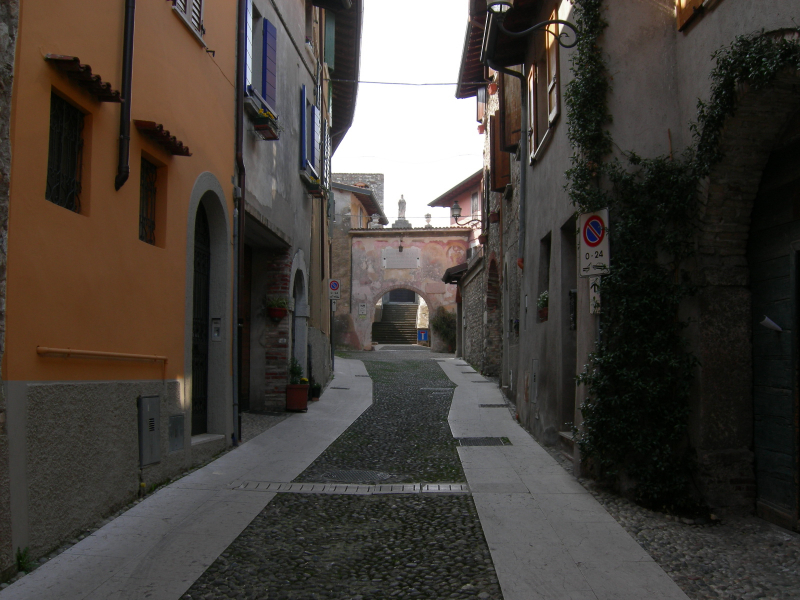 The roots of its settlements go back to rather ancient times. 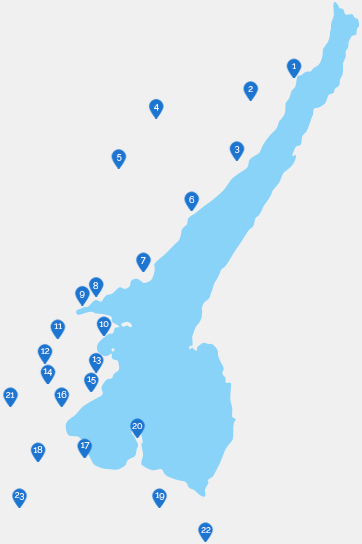 In fact, pile-dwellings and roman tombstones have been discovered in this area.